The spirit of Houma, Louisiana’s Bayou Country is Wild & Free. For a fun adventure that won’t break the bank, try out our list of Free activities! Take a walk in the Mandalay National Wildlife Refuge. On the one mile path, you will be surrounded by cypress and Tupelo gum trees, Spanish moss and wild Louisiana irises and beautiful wildlife. Be sure to take some time at the end of the trail where the path opens to an expanse of swamp, a great place to see bald eagles, blue herons and roseate spoonbills. For a unique look at the wild spirit of Cajun culture, stop by the Bayou Terrebonne Waterlife Museum on Tuesday evenings for the Cajun Music Jam Session. All are welcome to bring their instruments and play along to traditional Cajun waltzes and two-steps. Bring your dancing shoes to spin around the dance floor and keep an ear open for Louisiana French. LUMCON (Louisiana University Marine Consortium) is the perfect place to explore Louisiana’s Wild Side. This working marine science facility welcomes visitors to explore educational displays on the ecology, cultural history and economy of the region. 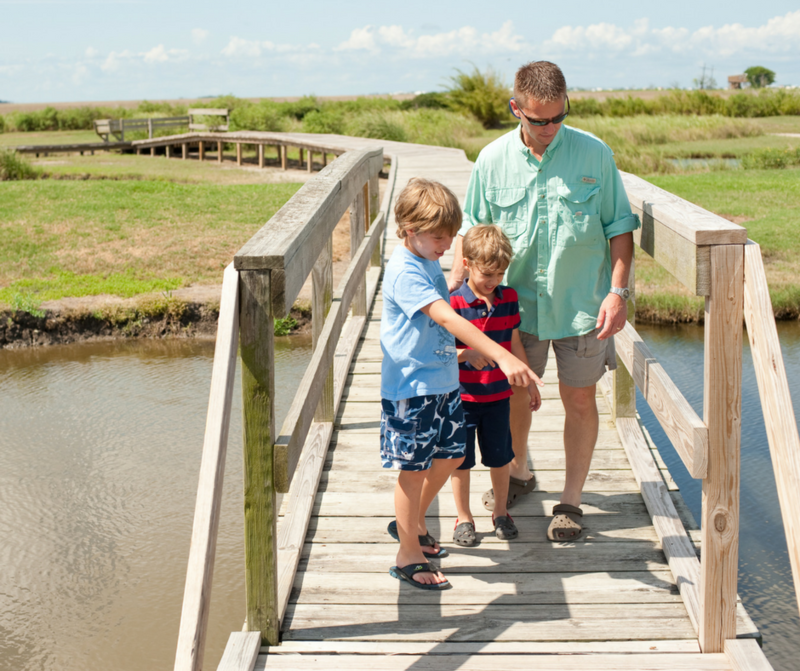 Climb the 60 foot observation tower for a bird’s eye view of the coastal wetlands. For a close look at our natural environment, walk through LUMCON’s boardwalks in the coastal marshes to see an array of birds feeding in this unique ecosystem. 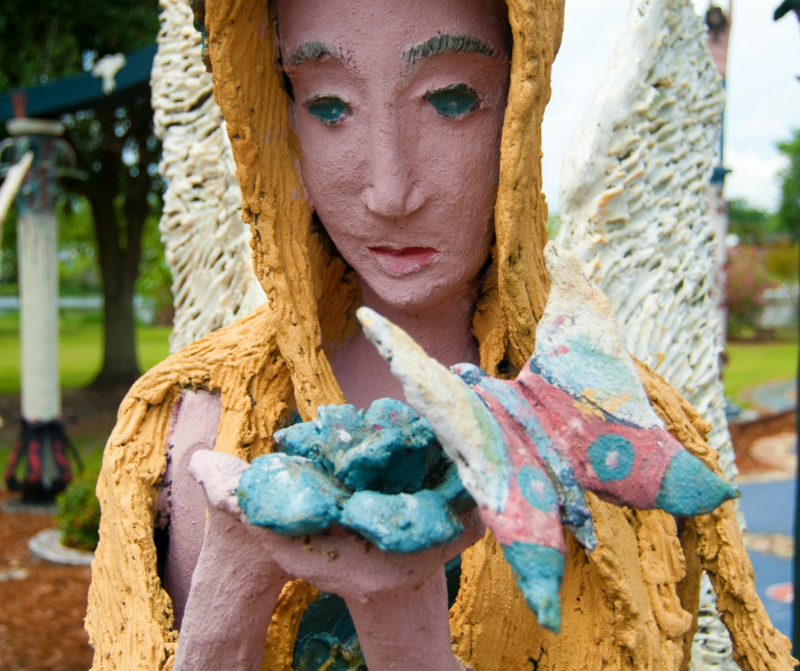 If a quirky stop is on your Wild & Free agenda, the Chauvin Sculpture Garden is the perfect place. Nestled on the bayouside, this unique attraction features the work of artist Kenny Hill. A carpenter by trade, Hill used household items and construction materials to create hundreds of sculptures featuring his vision of life, death and the afterlife. The Chauvin Sculpture Garden is considered one of the top examples of folk art in the world and one of the top 20 sculpture gardens in the world. To see the work of more Bayou Country artists, visit historic Downtown Houma and Downtown Art Gallery 630. Each month, Downtown Art Gallery 630 features the work of a new area artist in mediums such as acrylics, oils, sculpture, woodworking and more. Geocaching is a free outdoor treasure hunt. Experience Cajunicity and explore Houma through our unique GeoTour. Discover Houma’s rich history, breathtaking landscape and diverse culture as you locate each hidden cache. When you complete the tour, you will receive a free souvenir GeoCoin! 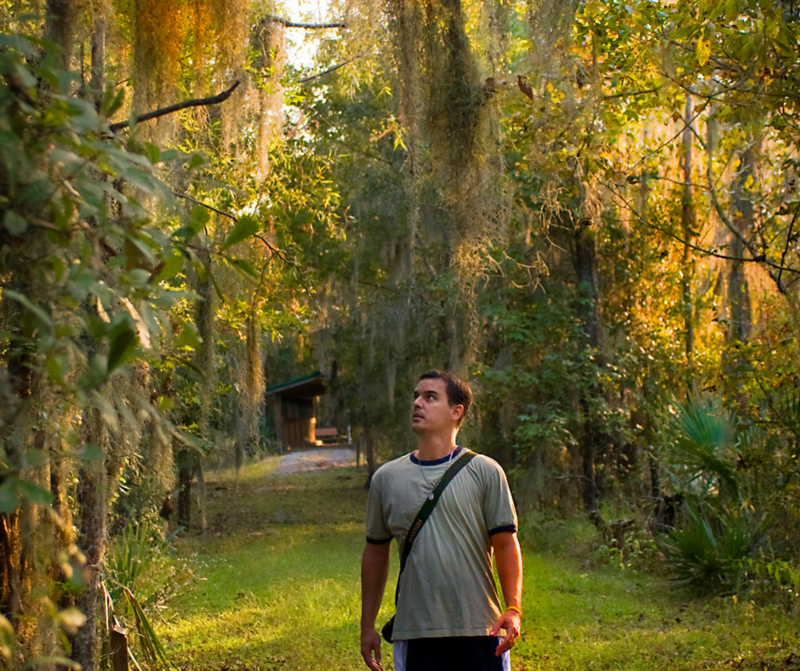 For more Bayou Country adventure ideas, be sure to visit HoumaTravel.com.